Taxpayers who are married have the right to file their tax return jointly. While this generally provides the benefit of lower taxes, it does make each spouse jointly liable for all taxes, penalties and interest which may be due. There are times when one spouse, without the other spouse’s knowledge, does not accurately report all items on the tax return or may even commit fraud. Despite one spouse’s lack of knowledge of the errors on the tax return, the IRS will pursue collection of the taxes against both spouses. If the spouses file for divorce, the family court may order that the taxes be paid by the spouse guilty of the tax return omissions. However, the right of the IRS to pursue collection against both spouses will not be affected by the divorce decree. For this reason it is important that the “innocent” spouse consult with a knowledgeable tax lawyer who can seek innocent spouse relief from the IRS. If the IRS determines that a taxpayer qualifies for innocent spouse relief, then that spouse will be relieved of the duty to pay the tax, interest, and penalties. The IRS will then be able to pursue collection of the tax, penalties and interest only from the other spouse. It is possible for a taxpayer to receive innocent spouse relief for only a portion of the tax, penalties and interest that are due. The IRS carefully scrutinizes requests for innocent spouse relief. The odds of obtaining innocent spouse relief from the IRS are against the taxpayer. A skilled tax attorney can help the taxpayer through the complex process of filing a request for innocent spouse relief. Several requirements must be satisfied and failure to meet any one of them will result in a denial of innocent spouse relief. → A joint return was filed. → The joint return contained an understatement of tax due to erroneous items of the other spouse. → At the time the joint return was signed the taxpayer seeking innocent spouse relief did not know, and had no reason to know, that there was an understatement of tax. → Taking into account all the facts and circumstances, it would be unfair to hold the taxpayer seeking innocent spouse relief liable for the tax. → The spouses have not transferred property to one another as part of a fraudulent scheme. → The request must be timely made or the right to seek innocent spouse relief will be lost. COMPARE Innocent Spouse Relief with Injured Spouse Relief. A taxpayer should not have to pay taxes resulting from the actions of a spouse who misrepresented income or deductions on a tax return. You may avoid having to pay taxes resulting from your spouse’s actions by having a knowledgeable tax attorney who is familiar with the tax laws, and IRS procedures and who has the experience necessary to pursue innocent spouse relief for a taxpayer who qualifies.  Attorney Magda Abdo-Gomez has been representing taxpayers before the IRS for over 30 years. As a former IRS senior attorney, she understands how the IRS works. Magda Abdo-Gomez can represent taxpayers in South Florida from her office in Miami. She can also represent taxpayers wherever they are located and has represented clients throughout the United States and Florida. Call lawyer Magda Abdo-Gomez at 305-559-7478 or contact her online to see how she can help release you from the obligation to pay taxes and penalties stemming from the actions of your spouse.